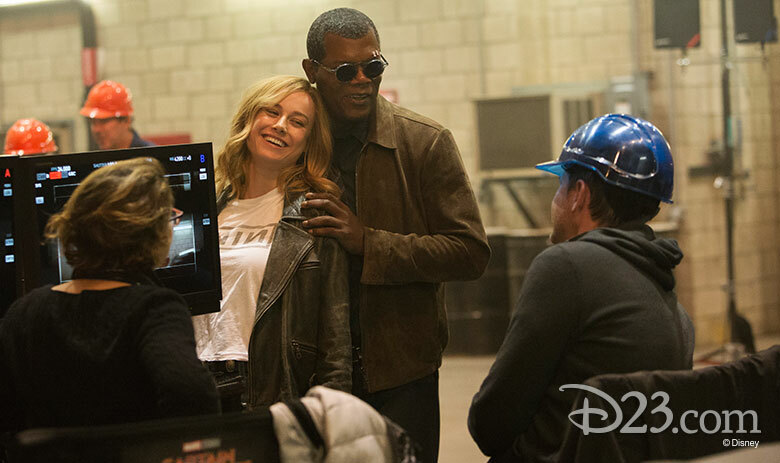 The first time we see Brie Larson is on a TV monitor in “video village” on the Captain Marvel set, as co-directors Anna Boden and Ryan Fleck instruct the actress, who plays the title character, to walk across the bridge of the Kree ship with her fellow Starforce team members: Djimon Hounsou, who plays Korath; Algenis Perez Soto as Captain Atlas; Rune Temte as Bron-Char; Gemma Chan as Minn-Erva; and Jude Law, Starforce Commander. 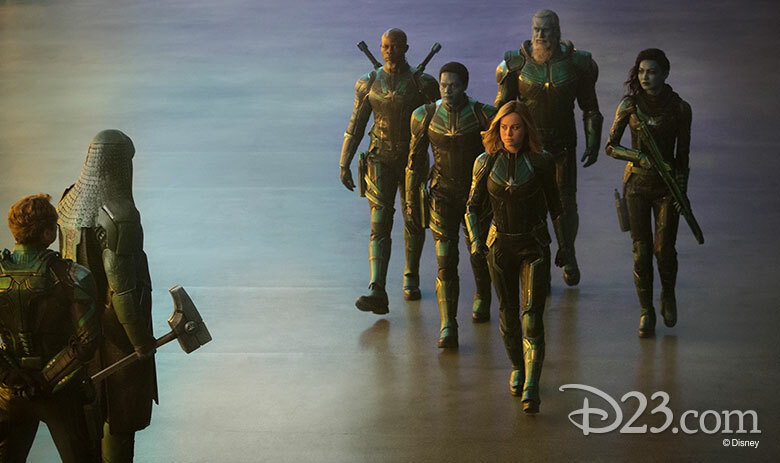 They’re all dressed in form-fitting green-and-black Starforce uniforms, the colors of the Kree. It’s this type of commitment that has earned Larson accolades from fans and peers alike. 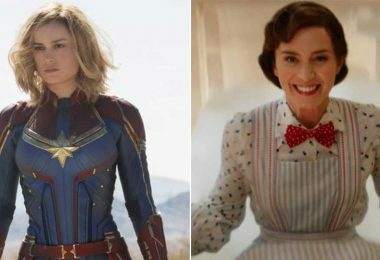 Her performance in the 2015 film Room earned her the Academy Award® for Best Actress, the BAFTA Award for Best Actress in a Leading Role, the Critics’ Choice Movie Award for Best Actress, the Golden Globe®, and the Screen Actors Guild Award for Outstanding Performance by a Female in a Leading Role. She also starred in 2017’s Kong: Skull Island, with her soon-to-be Marvel co-star Samuel L. Jackson. 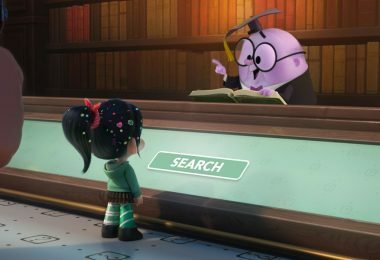 Before that, she impressed audiences in films such as Tanner Hall, Scott Pilgrim vs. The World, and the Showtime breakout drama United States of Tara. She even starred in a Disney Channel Original Movie in 2003 called Right On Track. 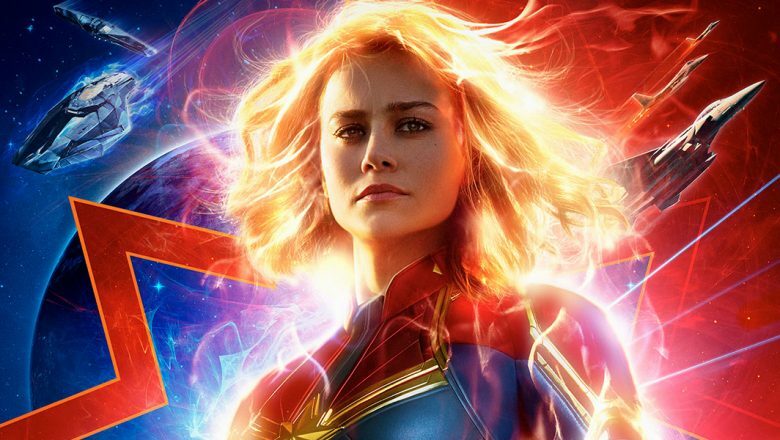 However, she claims it’s the role of Carol Danvers, aka Captain Marvel, that has perhaps challenged her the most. 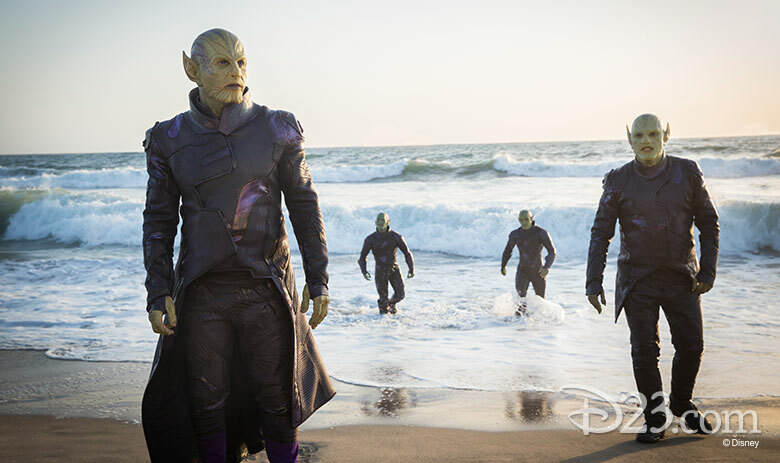 The film, which takes place 30 years ago in the 90s, begins in outer space with Captain Marvel already possessing super powers and fighting alongside the Kree alien race in the Kree-Skrull galactic war. 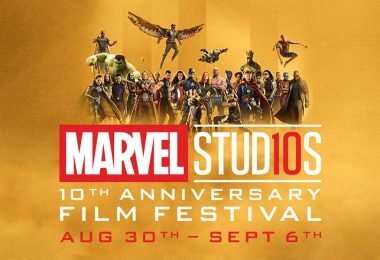 Through some unforeseen circumstances, she crashes to Earth—through the roof of a Blockbuster video store—and has to figure out who she is and why she’s here, eventually getting help from a young Nick Fury—who, at that point, still has both eyes intact. She pauses, then, “And I’m part of it. 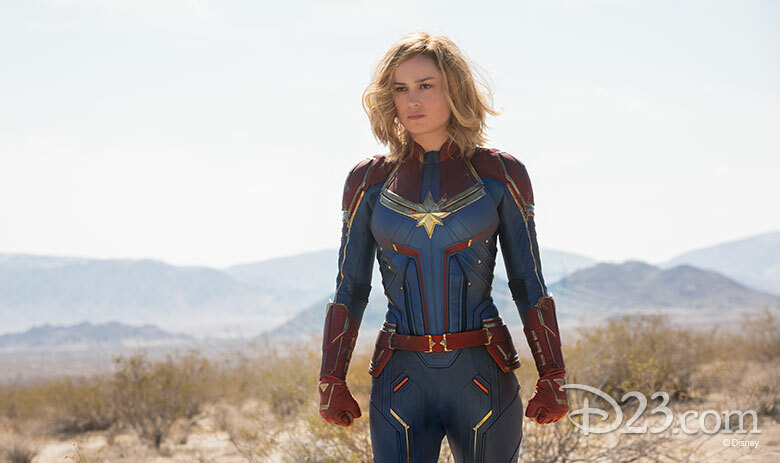 I just want to make art, and that’s really it.” Captain Marvel—featuring the dynamic, game-changing performance by leading lady Brie Larson—opens March 8, 2019.